Your school’s reputation depends on your results. you move your people towards success. SOLUTIONS is a safe place for headteachers and leaders in education to feel confident in getting results through people. Instead of puzzling out how to respond to the challenges people put your way, you can search for and find solutions, know how to address issues and work out what to say - what questions to ask. SOLUTIONS allows you to do less fixing and more empowering. Relationships at work are complicated, situations are challenging, issues are often difficult to address and your time is pressured. SOLUTIONS gives you limitless coaching questions – for your own use, for your own development and other people’s too, saving you time and giving your more peace of mind. It’s like having access to a treasure trove of coaching conversations that enable you to respond confidently to other people’s issues, and your own. 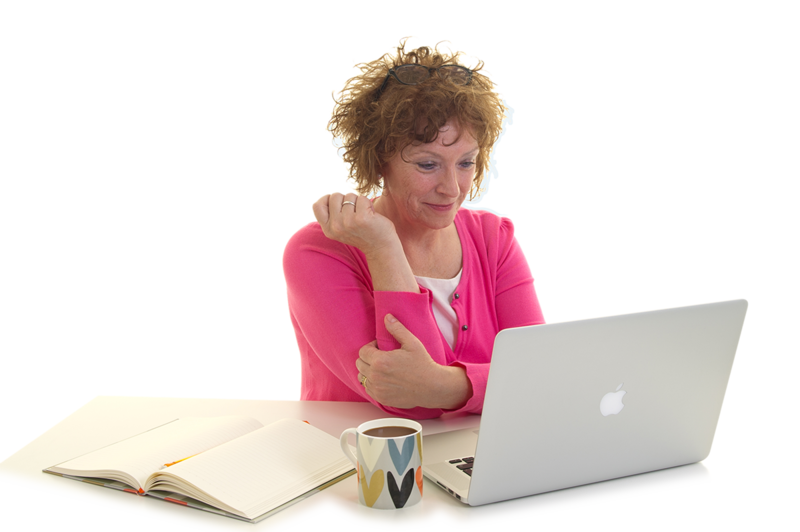 Everything you find here is written by me and based on my insights from leadership team development programmes I deliver, coaching courses I facilitate and coaching sessions with hundreds of headteachers. You’re doing such an important job, here’s something – a virtual place to go where you can feel at home and welcomed, somewhere you belong, where you can be private, where you can find reassurance, inspiration, fun, a sense of worth and connection. Anytime.